If you are in need of a repair, warranty replacement, or routine maintenance, then come by Van City RV and let our experts help you! We specialize in work on class B, B+, and C motorhomes — also called camper vans. 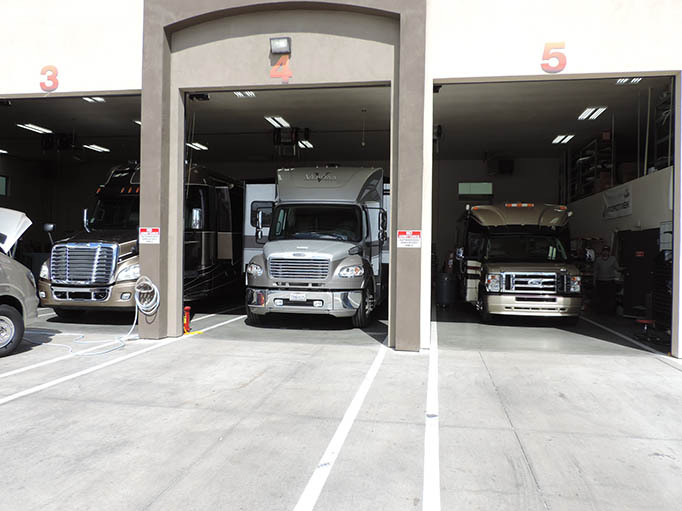 Find out more about what you can expect from our RV service professionals below! We handle repairs in the Las Vegas, St. Louis, Colorado Springs, and Kalispell areas, so wherever you are, we can help! Call or schedule an appointment online. 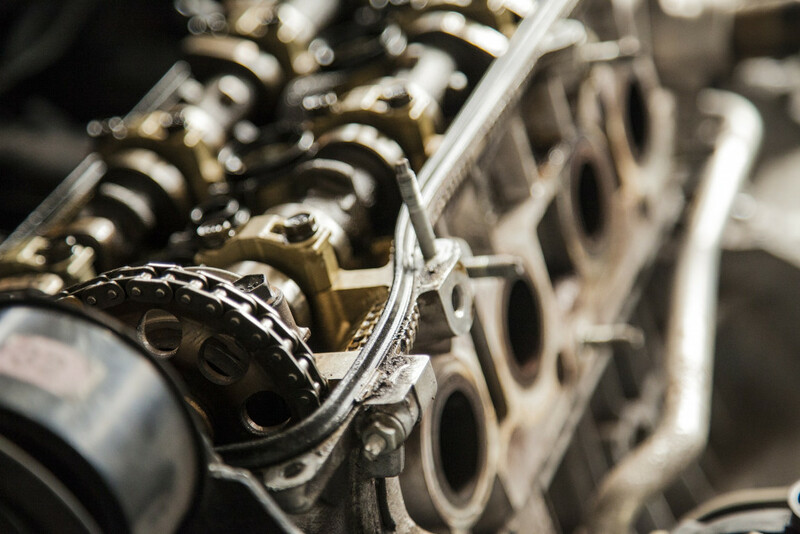 Our experts are highly trained in everything from routine maintenance to parts replacements for all class B, B+, and C motorhomes. Making an appointment is easy and ensures the quickest, most efficient service for your RV. Did you purchase your RV from Van City RV? Our experts will handle any warranty work required for RVs sold here, so you can take comfort in knowing that your warranties will be handled quickly and efficiently. We offer routine services and repairs for all RV types and our technicians are RVDA-Certified, so you’ll know your RV is in good hands. So whether you have a Hymer, Midwest, Gulf Stream, Winnebago, Chinook RV, Coachmen, Dynamax, Leisure Travel Van, Pleasure Way, Renegade, or Roadtrek call our service office (800) 467-3905 and let us take care of your service needs. Are you in need of a part? No problem! Just contact our office and we’ll work with your to get the replacement parts you need to get back on the road again in no time! No matter what make or model fifth wheel, motorhome, or travel trailer you’re needing parts for we can help you get what you need in a quick, efficient manner. We’ll even help with installation and repairs, if needed. You can even purchase parts online! Contact us today to make an appointment for your motorhome and get on the road again in no time!